Michael Freliech joined Altieri in 1997. 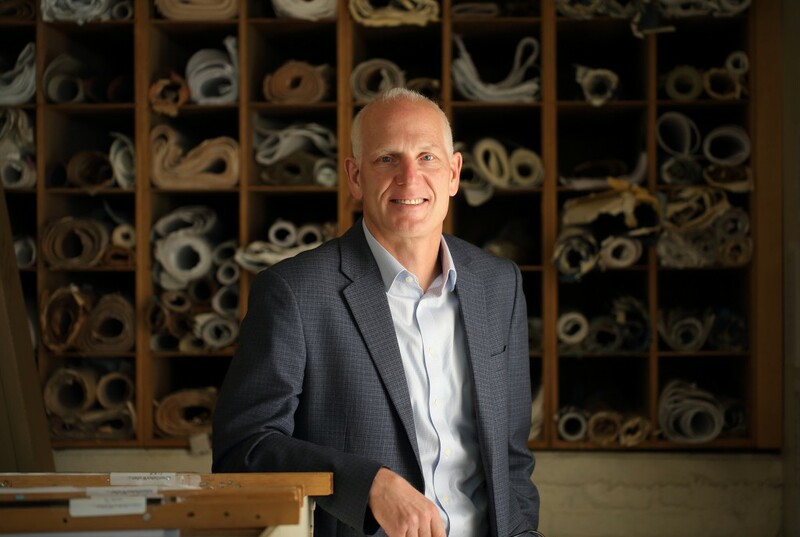 As a Principal since 2007, he leads one of Altieri’s four design studios and is responsible for leading HVAC design for many of Altieri’s key projects. Mike has an exceptional talent for dealing with challenging engineering problems. His performance in managing the two-phased, 10-year, renovation project at the Yale University Art Gallery, including the historic Louis Kahn building, the Swartwout building and Street Hall, resulted in the successful implementation of envelope improvements and the introduction of highly-controlled museum environments within the galleries. Mike has been responsible for managing several of the firm’s major geothermal projects and has advised owners of geothermal systems designed by others in the remediation of unforeseen system problems. These projects include the Heimbold Visual Arts Center at Sarah Lawrence College which features a 300-ton geothermal system and is the first LEED certified visual arts building in the United States, the historic Longfellow House in Cambridge, MA, and AIA New York|Center for Architecture in NYC. Mike’s exemplary management and creative design skills continually result in well-deserved accolades for our clients. The Corning Museum of Glass Contemporary Art + Design Wing, with its glass show theater, contemporary glass galleries, and administrative offices, is globally recognized as one of the premier glass art spaces and the Cornell Law School Learning Center is one of Cornell’s first projects to achieve LEED® Platinum. Mike has advanced Altieri’s expertise in the integration and control of advanced MEP systems in the many distinguished private residence projects he has led, and when he is not ensuring that every one of Altieri’s designs prioritizes our client’s vision, Mike is prioritizing his daughters’ lacrosse games, fishing off Cape Cod, or hiking with his dog, Bode.